It has been a long way from the Johnny Burns Rhythm & Blues Quartet to this new re-release. John Deighton, more commonly known as “Chris Farlowe“, was the singer of the “John Henry Skiffle Group”, “Atomic Rooster”, “Colosseum” and of course the “Thunderbirds”. 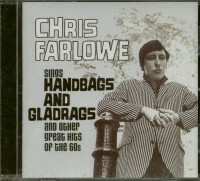 In 2001 together with the Norman Beaker Band (who has worked on stage and in the studio with Van Morrison, Alexis Corner, Chuck Berry, B.B.King, Buddy Guy and of course Chris Farlowe to name a few) Chris Farlowe recorded the album “The Voice.” The formation was strengthened through the exceptional Clem Clempson („Colosseum“, „Humble Pie) on guitar. 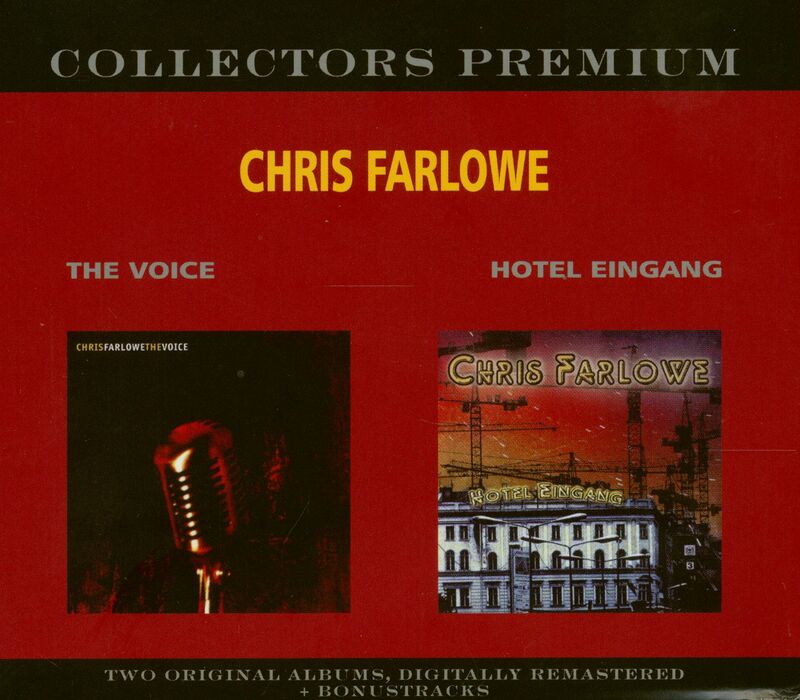 “Hotel Eingang“, another great album, was released in 2008 but this time with „Miller Anderson“ („Keef Hartley Band“, “T.Rex“, “Savoy Brown“, “Chicken Shack“, “Mountain“ und „Spencer Davis Group“) on the guitar. 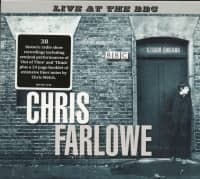 These carefully remastered albums witness that Chris Farlowe is without a doubt one of the best singers Great Britain has ever had. 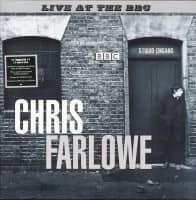 We have added a few live tracks from the 2006 Chris Farlowe tour with the Norman Beaker Band. 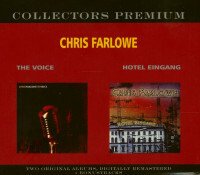 Customer evaluation for "The Voice - Hotel Eingang (2-CD)"